Singaporean fans have been hooked with Korean dramas and Hallyu stars ever since the series Winter Sonata made waves in the entertainment world. Since then, we’ve been following the famous Hallyu stars and even noticed some of the beginnings stars as well. Some of the Korean actors whom we’ve seen in their initial steps as an actor taking a big leap to Hallyu stardom are Kim Soo Hyun and Song Joong Ki. This time, let’s get to know the up and coming stars in 2016 that have the potential to shine even brighter. I first knew Park Bo Gum by hearing his name constantly mentioned in a widely popular Korean variety show. One of the regular casts of the show has a big crush on the actor and she was very vocal about it. She’s also 12 years older and her love life is interesting so it makes her crush on the actor intriguing. 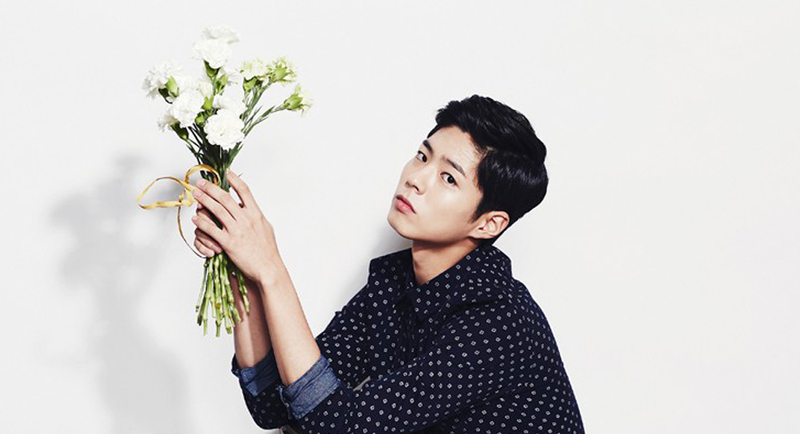 Park Bo Gum starred in Reply 1988 and has since starred in various projects. He’s definitely one of the brightest stars right now. 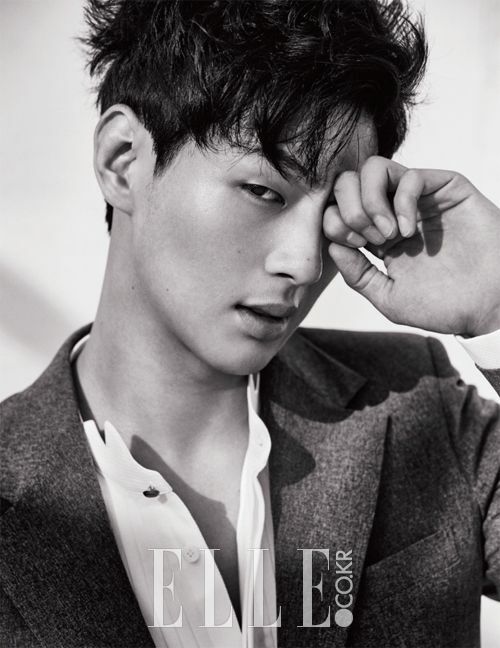 This guy first came out in last year’s drama Angry Mom. He did not play the lead role in the drama but he was such a scene stealer that you can’t help but just look forward to his scenes and wonder whoever this new guy is. After the drama, Ji Soo started filming another drama and is said to have a lineup of projects to be released this year. Nam Joo Hyuk is good looking and is highly likeable. He’s like your typical boy next door guy. 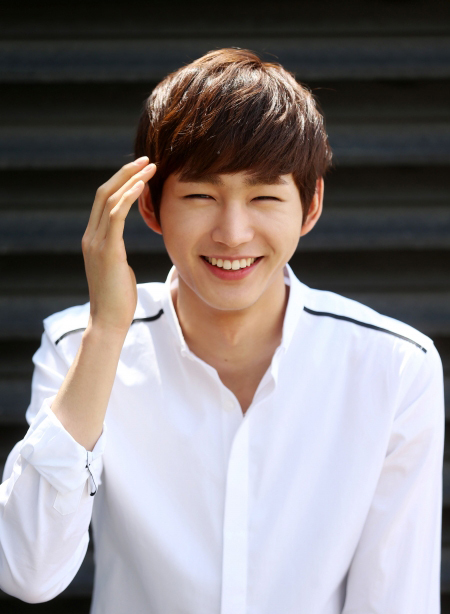 He first starred in the drama Surplus Princess where he showed his adorable cuteness. He then took on other drama roles where his boyish sweet side is extensively portrayed. Nam Joo Hyuk is the kind of guy you’d like to be looking at after a stressful long day. This is another cute and charming guy that can make the cut as the lead romantic actor or a really irresistible other guy. You may have seen him first in the drama Cheer Up. His first acting role was not really that big or memorable but he followed it up with a noteworthy performance in his role in Wild Chives and Soybean Soup. He still has lots of room for acting improvement but he also looks like he’s ready for it.